Garden Answers is the inspirational monthly gardening magazine for amateur gardeners who want a beautiful garden. 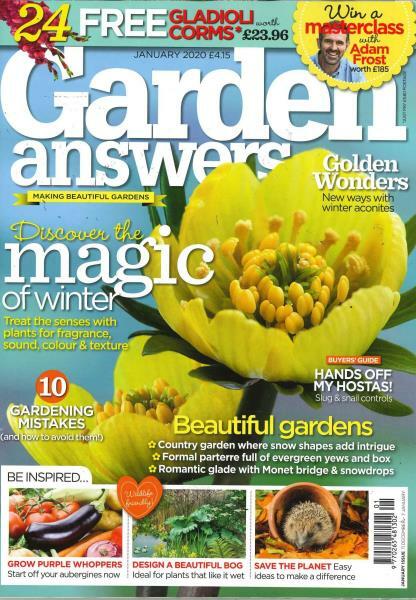 Buy a single copy or subscription to Garden Answers magazine. Packed with inspirational gardens, stunning new plants and flowers, with easy to follow features and practical advice from the Garden Answers experts.